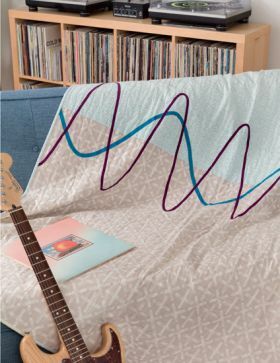 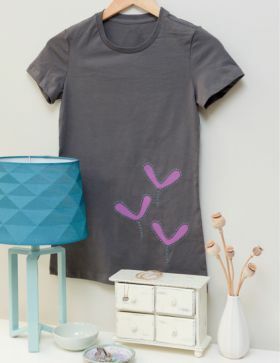 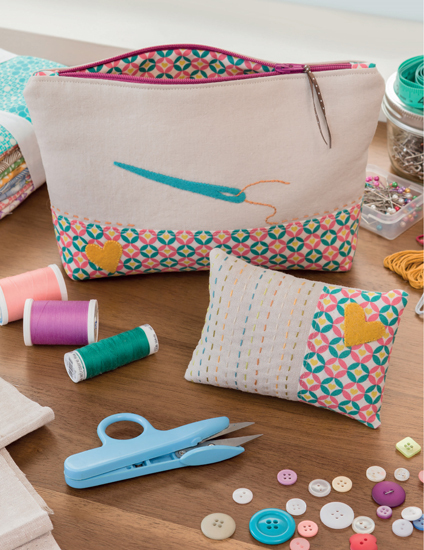 You'll love these simple, sophisticated patterns featuring bold, graphic fabrics and straightforward applique techniques. 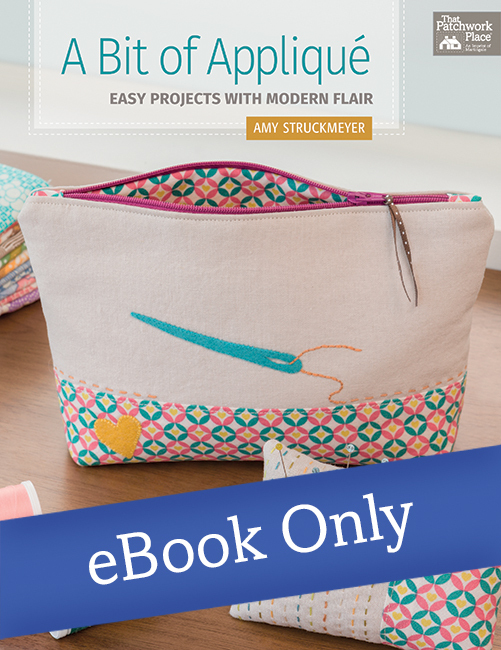 Rely on clear illustrations and beginner-friendly instructions from Amy Struckmeyer. 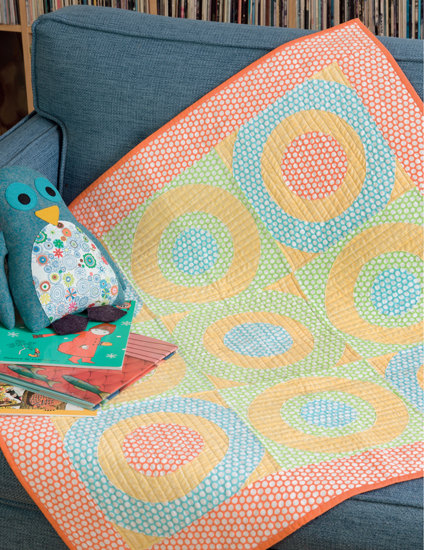 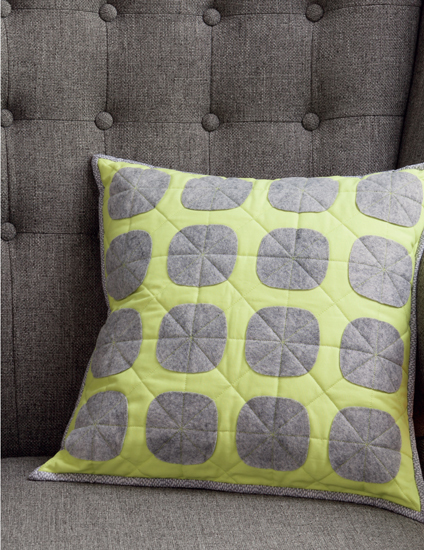 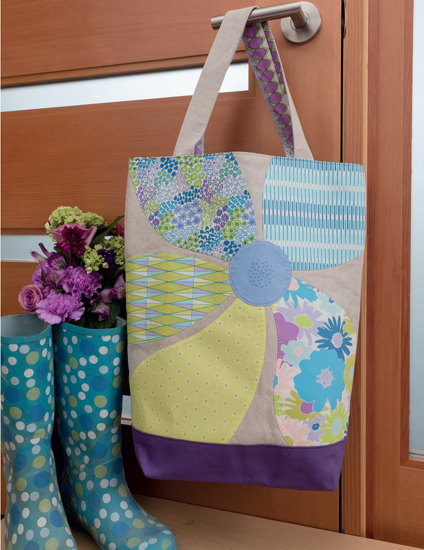 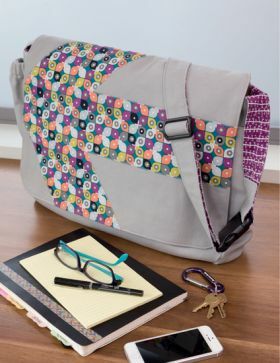 A Bit of Applique: Easy Projects with Modern Flair offers inspiring designs and techniques for beginners new to applique and uses nearly twenty projects for quilts, bags, pillows and more to teach the basics of both hand- and machine-stitched applique techniques. 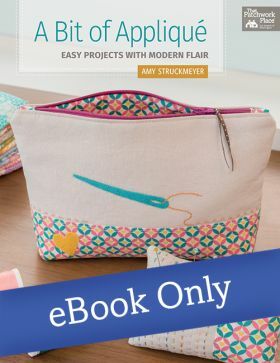 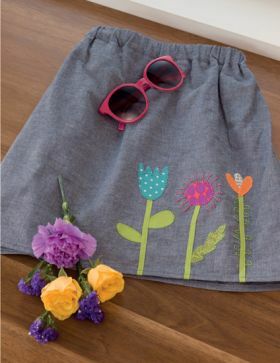 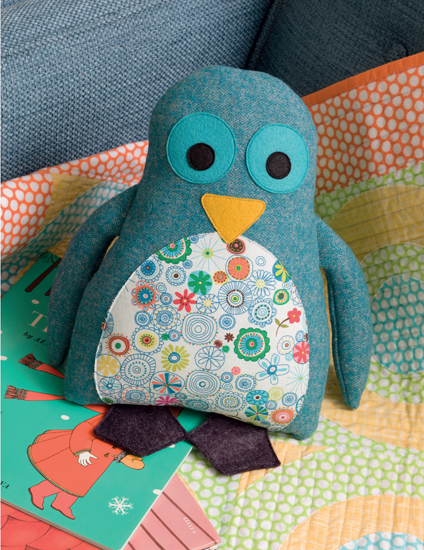 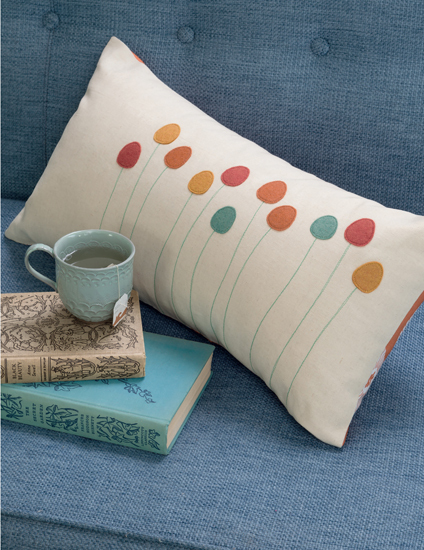 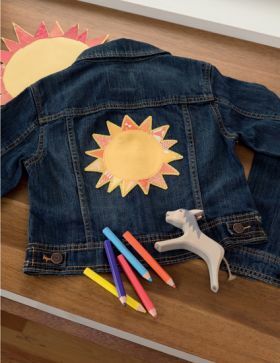 Chapters provide templates and also encourage creative embellishments as they show how to accent projects and use applique to best advantage, while designs utilize rich hues and different fabrics to best advantage. The result presumes no prior familiarity with needlework or stitchery and is a highly recommended pick for any newcomer who wants to get up and running quickly, with neo-professional results. Amy Struckmeyer lives just outside of Chicago with her husband and their two strong-willed and creative children. 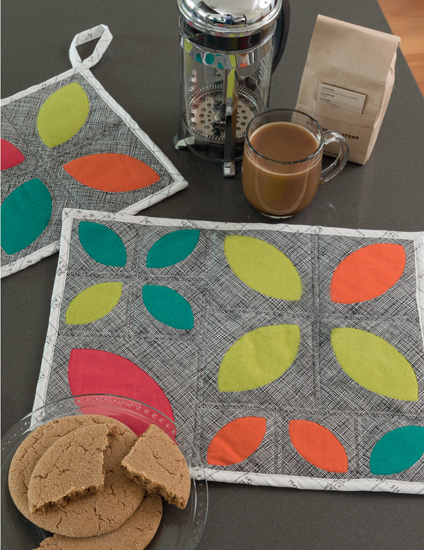 Her love for textiles and making began early in her Waldorf School education with lessons in knitting, weaving, and sewing. 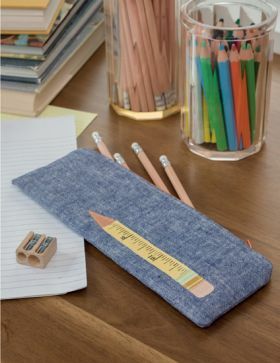 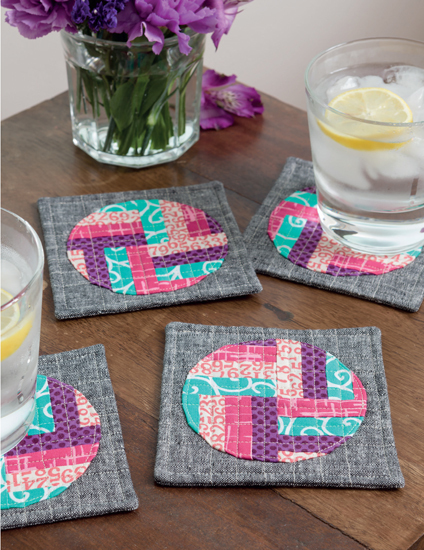 An architect by profession, she now uses her design skills to create modern sewing projects and patterns, some of which have appeared in Stitch and Modern Patchwork magazines as well as the books Sew Gifts! 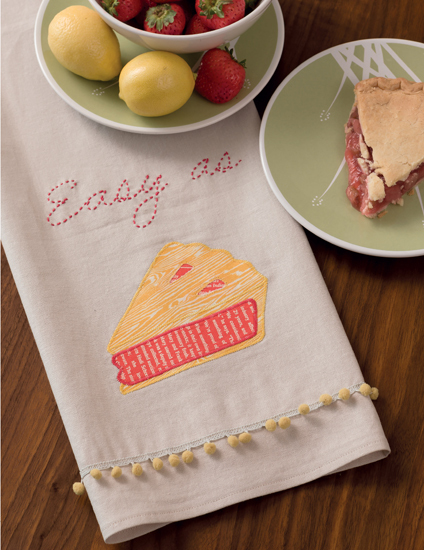 and Kitchen Stitches.